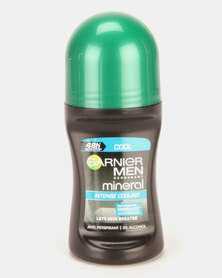 Global beauty conglomerate, Garnier brings high quality skin care, cosmetics, beauty products and hair treatments to South African women and men. 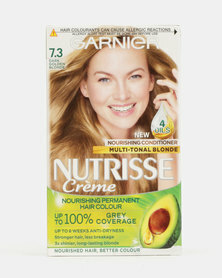 Garnier focuses on highlighting and enhancing the natural beauty within women, striving to make them feel at ease within their own skin and around others. 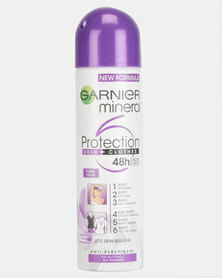 Garnier appeals to any one-one who seeks to improve their appearance in some way, whether it is their hair, complexion or foundation. 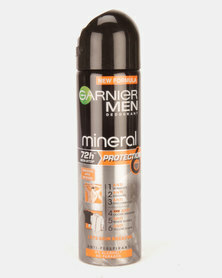 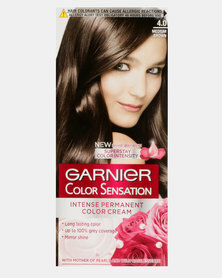 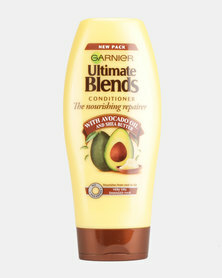 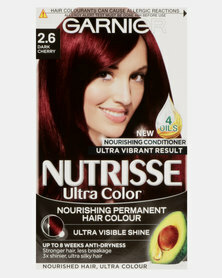 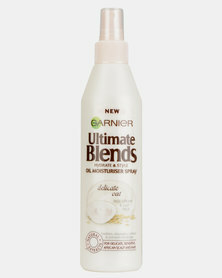 Garnier Beauty Products offers a vast range of products; their skin and cosmetic products are tailored for specific skin types and tones, while their hair products are tailored for specific hair types and colours.